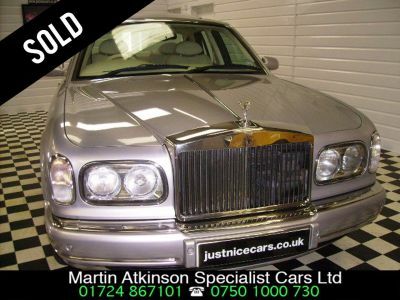 Martin Atkinson has retailed cars in Scunthorpe for 35 years. For many, working with his father, Russell Atkinson who has been in trade since 1967. 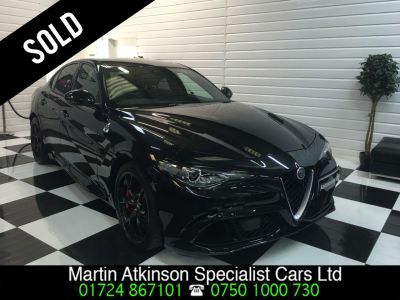 Martin is the fourth generation of the family to be in the motor trade - the Atkinson's have been retailing motor vehicles in Lincolnshire starting with martin's great grandfather in 1896 in Barton-upon-Humber. Martins sons Toby and Harvey have both joined the business. 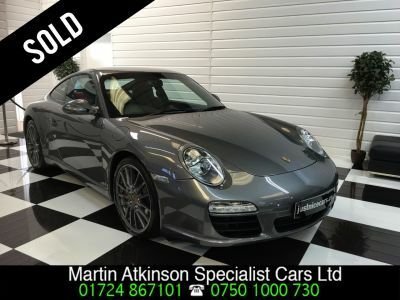 Specialising in prestige and sports cars as well as family cars and four wheel drives - to give you added confidence - Martin buys most of the cars from some of the biggest prestige dealer part exchanges in the country, including Porsche, Bentley, Lexus, BMW, Mercedes, Jaguar, Volvo and local franchise dealers. 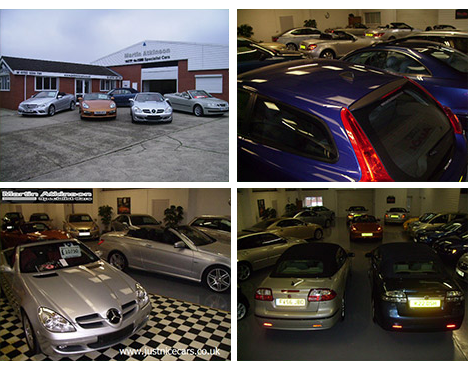 All the cars are "handpicked" genuine cars, presented in 1st class showroom condition. 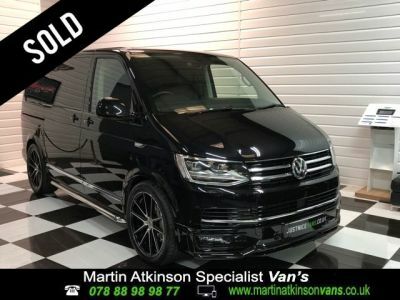 A fully documented service history and hpi cleared. 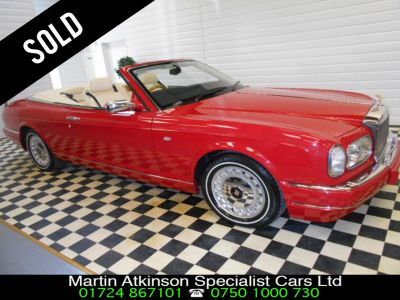 There is usually a wide range of cars from a Bentley to a Ford. 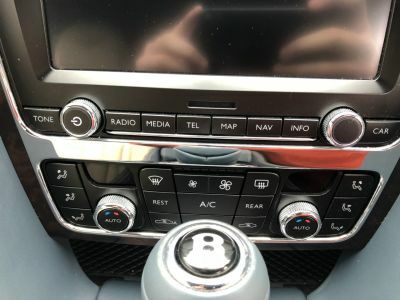 If you do not see the car of your choice in stock, please phone with your requirements. 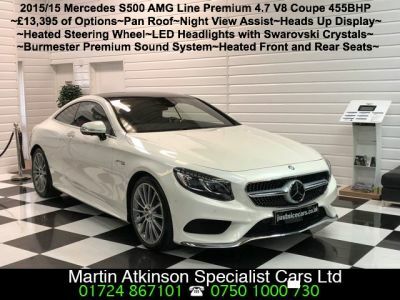 The cars can be viewed almost at any time to suit you, including evenings and weekends, but please call first as viewing is prior to appointment only. 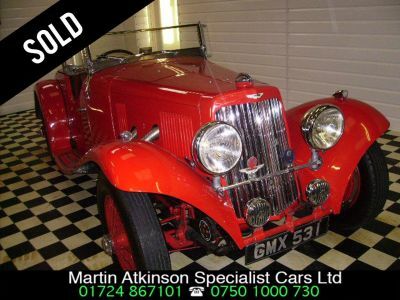 There are no sales people employed, Martin or his sons personally locates, buys and sells all the handpicked cars themselves. 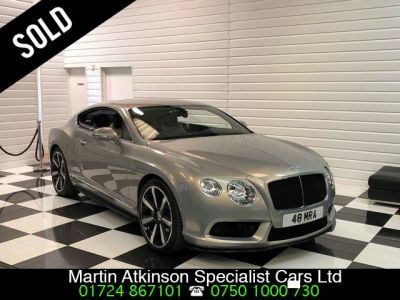 With very low overheads this enables Martin to buy the best genuine cars and offer them to the public at very competitive prices which are checked nationally. 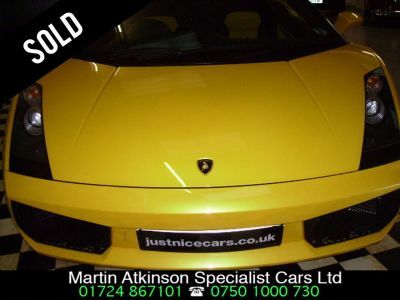 The business is registered with the trading standards as a professional car dealer. "No salesman, no pressure, just good old fashioned dealing". 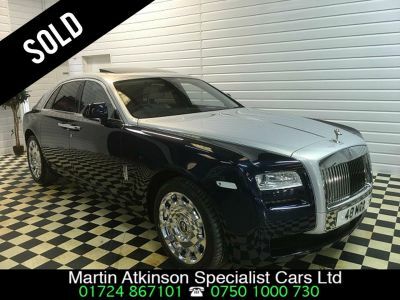 The philosophy is simple "To Offer the Highest Quality Prestige Cars, at the best internet prices, and give a first Class Service. 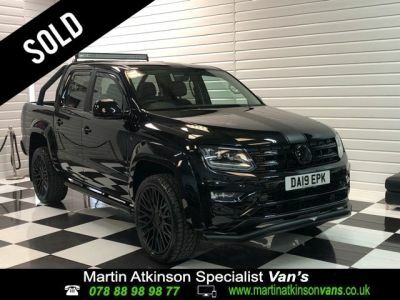 Please click on the stock list to see what is in stock today. 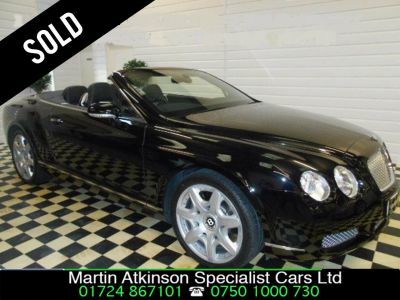 Also, if you have a car to sell, please call Martin (genuine cars only with full service history please).